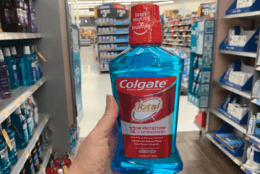 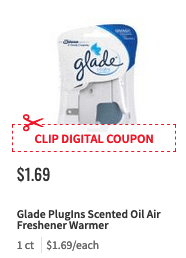 $1.50 in New Glade Air Care Coupons – $0.19 at ShopRIte, $0.69 at Stop & Shop + More Deals! 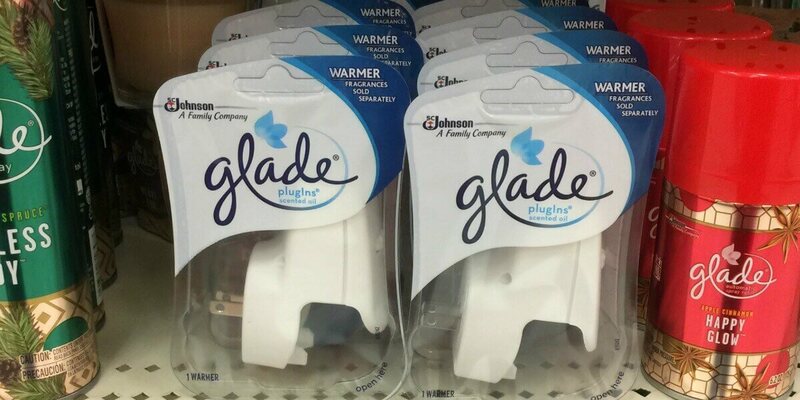 ShopRite sells the Glade PlugIns Scented Oil Warmer for $1.69 and there is a $0.50/1 Glade Plugins Scented Oil Warmer + Refill pack or Warmer only, any size., ShopRite eCoupon, exp. 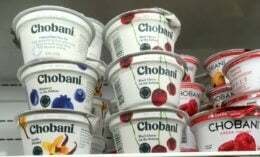 04/27/2019 available to clip makaig this $0.19 after stacked offers.